How do Computer see, understand and make sense of our world? ﻿﻿Adam Harvey is a designer and independent privacy researcher based in Berlin. His work investigates the convergence of surveillance, privacy, and data analysis technologies. 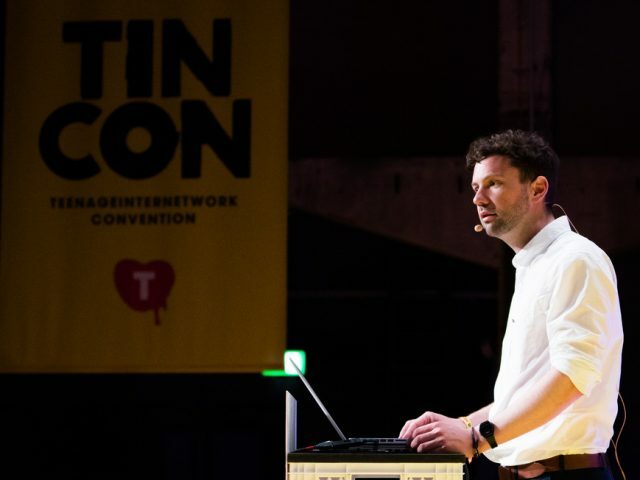 At TINCON he will give insights on Computer Vision and surveillance.